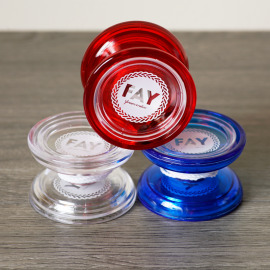 YoyoRecreation There are 5 products. 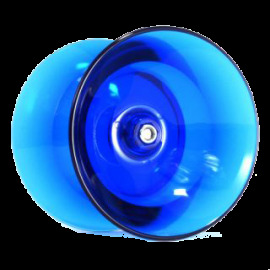 The Draupnir is considered by many to be the peak of yo-yo craftmanship. The body is made from 7075 grade aluminium with stainless steel rims. 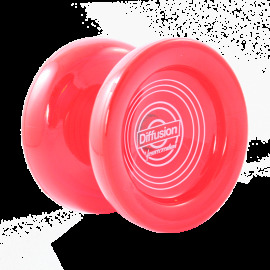 Fitted with an NSK DS bearing and IR Pads, makes for one of the smoothest and best performing yo-yos on the market. Smooth, fast, stable - for players wanting to take their game to the highest level.